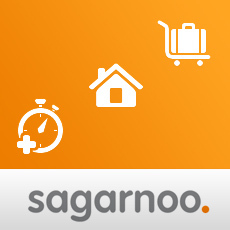 Sagarnoo is a startup in the real estate field. Your rental contract is just a few clicks away. 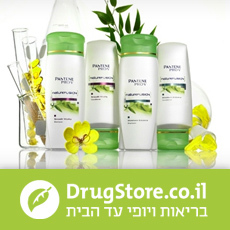 Drugstore is a large Israeli pharma website. 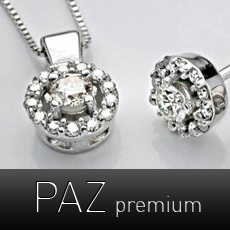 We've created a full-blown e-commerce system for them. 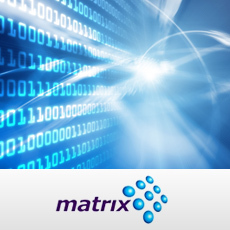 We helped Matrix develop a core module for a major financial costumer. 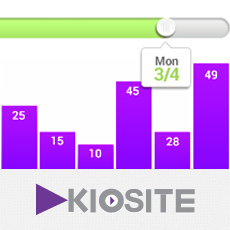 A fresh new UI for Kiosite's HR management platform. 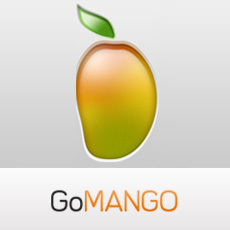 GoMango is US based insurance startup. 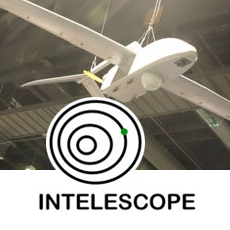 Find the most suitable insurace program for your needs. We provide in-house consultancy and software development services for this forestry analysis startup. 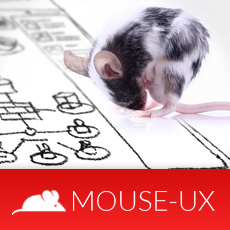 We've helped to create a unique website for an awesome UX studio, to better represent their experties. 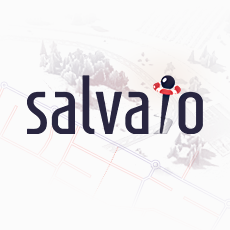 Salvio is a backpacking oriented startup. 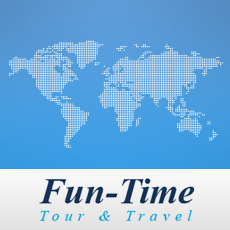 Have a SAFE and fun trip. 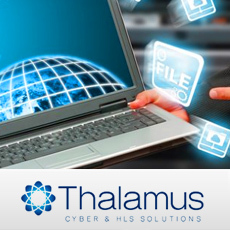 We've joined hands with this IT firm, to develop a solid back-end infrastructure for one of their mobile applications. 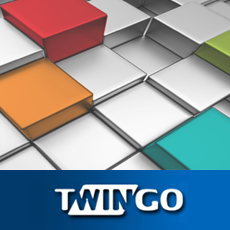 In this project, we've created a tailor-made tablet app for this major company in the Israeli jewlery industry.